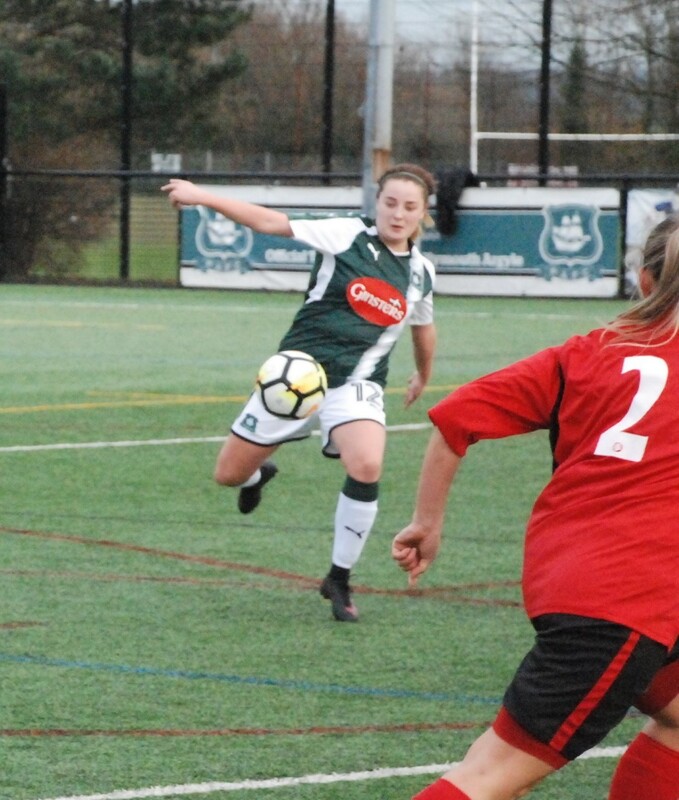 PLYMOUTH Argyle Ladies go into Sunday’s National Southern Premier Division match against Oxford United determined to atone for a disappointing 1-1 draw with Gillingham last week. The team will play at Coach Road at Newton Abbot for the last time this season (kick-off 2pm) before playing their final two home games against Milton Keynes Dons and Coventry United at Bovey Tracey. Joint manager Dave Leonard said: “Training has gone well and the players are buzzing. “We have some good games coming up and we are able to dip into the development team who have finished their season as champions. They have done really well and deserve to be given involvement with the first team squad. Argyle are still without Helen Bleazard, who has not recovered from an ankle injury and defender Darcey Hepworth, who has not got over a quad problem. However, defender Ebony Dover does return to the squad after missing the Gillingham game, while youngsters Kelly Vinnicombe, Nicola Champion and Tamsin Medd-Gill have been called into the squad from the development team. 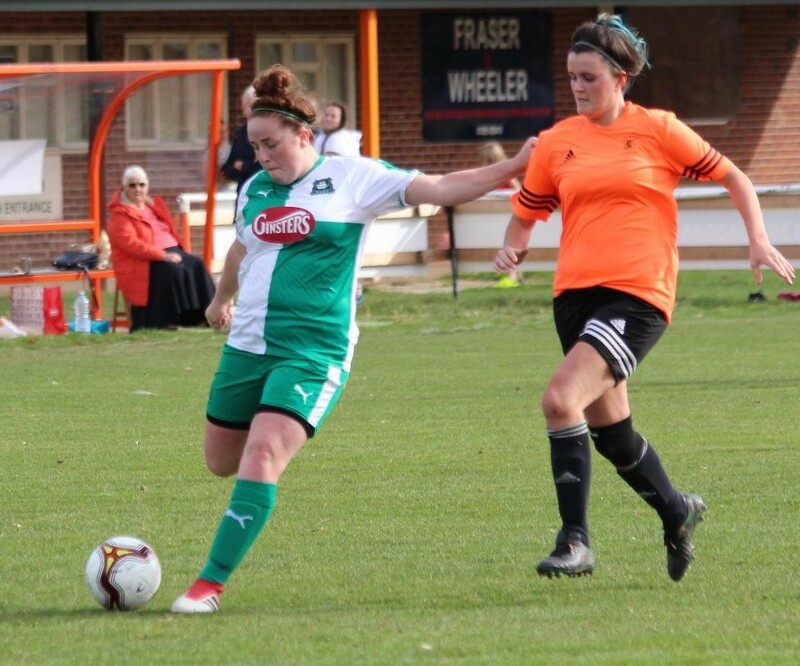 Also Included in the squad is striker Natasha Knapman, who has come on as a substitute in the last two games after six months out with an ankle injury. Argyle are in a good run of form having lost just one of their last six games, but they did suffer a narrow 2-1 defeat in Oxford. They will know they have to be careful as they are up against a team who are looking for a top three finish and who have won their last six games, including thumping C&K Basildon 12-0 last week with Emily Carter helping herself to a double hat-trick. Argyle squad: Sarah Prior, Leah Burridge, Kate Middleton, Mollie Taylor, Ebony Dover, Faye Ivall, Panagiota Papaioannou, Becky Dandridge, Jessica Jones, Steph Beck, Kayley Lane, Amber Pollock, Zoe Cunningham, Natasha Knapman, Kelly Vinnicombe, Nicola Chapman, Tamsin Medd-Gill. The development team will continue training despite winning the league and completing their season last week. They have several members of their squad registered and on standby for a first team call up. They also feel that the break from now and throughout the summer is far too long to be away from the fitness side and football in general.